The forum has been established to focus on the transfer of personnel to and from offshore installations by marine methods. Unlike the highly regulated aviation industry, marine practices vary greatly from region to region. The forum aims to build a substantial data set. 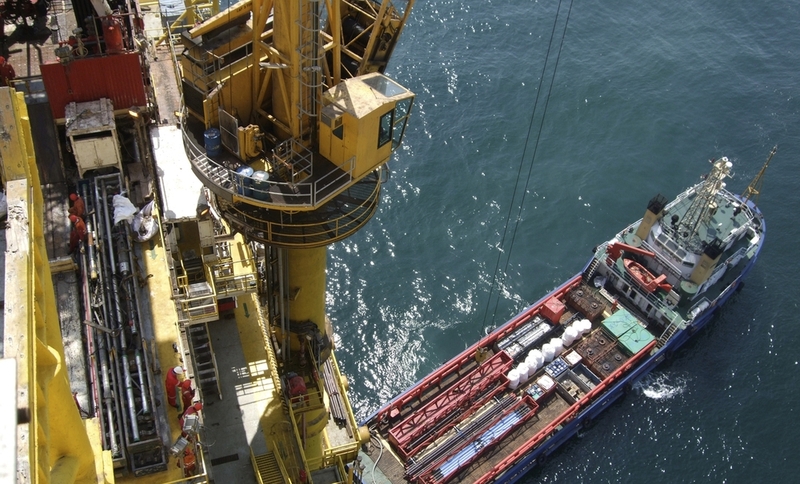 Some useful information and guidance to help you conduct your offshore operations safely.